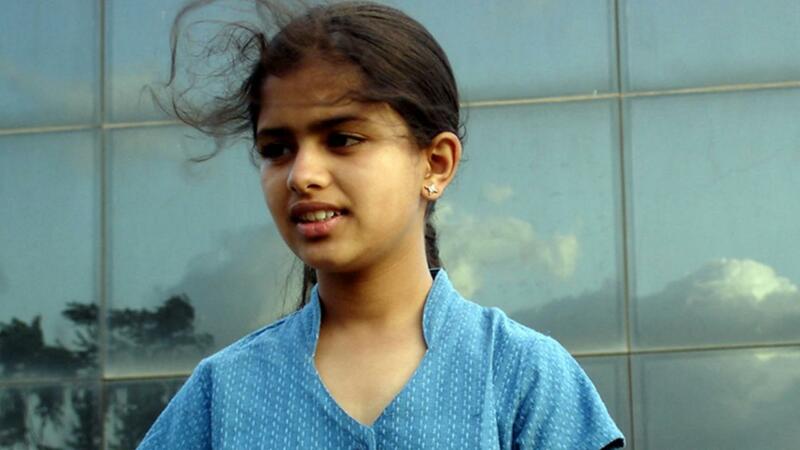 11-year-old Mahek dreams of becoming the very best in everything, but is unsure of what she is best at. To complicate things further, an old, magicless modern fairy walks into her life. Will Mahek ever realise her true strength? 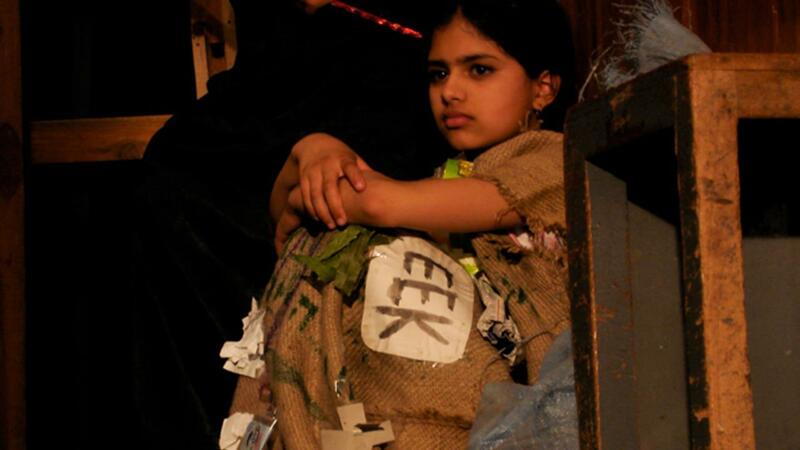 Mahek looks at the world through the imaginative eyes of children and examines their rights by following a little girl’s journey towards self-realisation. The film reflects the changes India is going through, from gradual economic freedom towards a renewed intellectual identity.